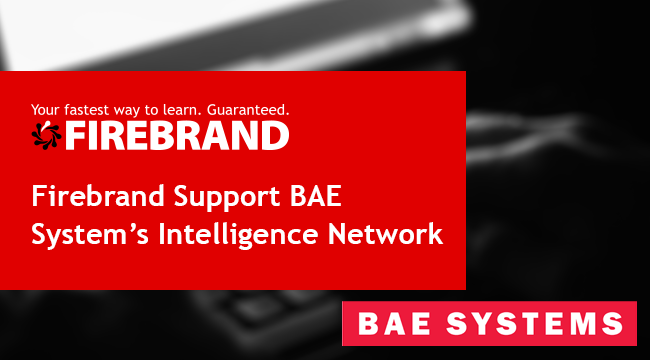 Firebrand has just announced corporate support for BAE Systems’ Intelligence Network, a growing community of cyber and financial crime professionals and industry figures. Launched in July 2018, The Intelligence Network aims to understand and tackle the cyber security challenges facing businesses and consumers across the world. 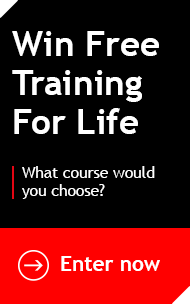 In less than 9 months 1400 professionals globally have already joined it, including Microsoft, ITV and now Firebrand Training. As an industry-leading provider of cyber security training to UK businesses and law enforcement, Firebrand’s support for The Intelligence Network will come as little surprise to most. As members of The Intelligence Network, Firebrand are demonstrating a commitment to the Manifesto for a safer digital world. It is the view of BAE Systems and supporters like Firebrand that the size and scale of societal cyber security issues requires a response from a community, rather than just one organisation alone. “I’m excited to be part of an initiative tackling widespread cyber security issues head-on. As a business that delivers award-winning cyber security training across the world, we understand exactly how crucial these skills are. BAE Systems is a defence, aerospace and cyber security company, employing over 85,800 people across more than 40 countries. The Intelligence Network is an initiative from BAE Systems that aims to make a significant and lasting contribution to a safer digital world between now and 2025. Since launching in 2001, Firebrand has trained more than 65,000 students and saved a total of 1 million hours. Firebrand has been named amongst the Top 20 IT Training Companies in the World for eight years running and offers official courses by every big name in the industry.